Since its inception, Balfour has grown slowly and carefully into the leading provider of high quality senior housing and senior services in Colorado and, in the near future, Michigan. Hiring, training and retaining high quality personnel in a culture dedicated to exceeding residents’ expectations have been central to the company’s success. Coupled with its commitment to continue building award winning unique properties with outstanding architecture and tasteful, functional and colorful interior design, Balfour’s communities combine the charm of the world’s best clubs and grand hotels with the warmth of a great home. From 1981-1991, Michael was President and Chief Executive Officer of National Jewish Health, the nation’s leading respiratory clinical and health care research center. 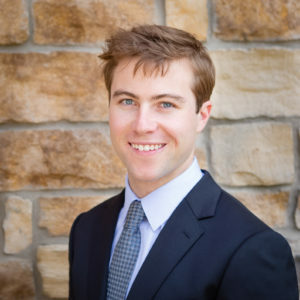 Previously, Michael served as a special health care advisor to three governors and directed the state of Colorado’s nursing home licensure and certificate of need programs. He has written and spoken widely on emerging trends in America’s health care system, including senior housing. Active in community affairs, Michael has chaired several statewide commissions on health care, environmental and economic development matters. Currently, he serves on the board of National Jewish Health and Boulder Country Day School. Previously, he served as Chairman of the Board of the Colorado Alzheimer’s Association, and has held the Chairmanships of the Denver Air Pollution Council, the Governor’s Economic Development Commission on Health Care and the Denver United Way Campaign (Health Care industry). 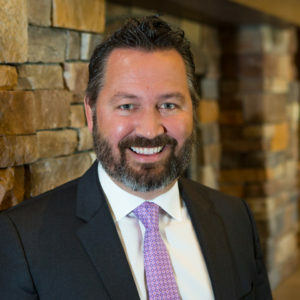 He has also served as a member of the Executive Committee of the Colorado Winter Olympic Games Organizing Committee, the Boulder Library Commission, the Colorado Association of the Home and Services of the Aging and the International Medical Corps. Michael is a graduate of Yale University and the University of Pennsylvania Law School. He is married to Susan Juroe and the father of three sons. 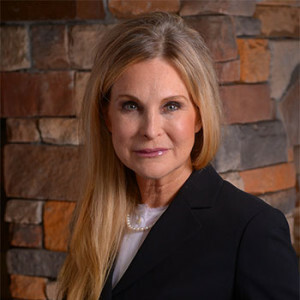 Susan E. Juroe, Esq. is General Counsel for Balfour Senior Living. 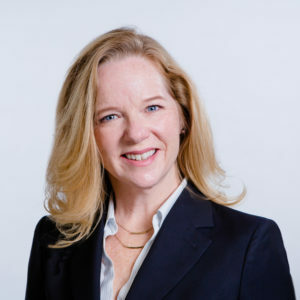 Prior to joining Balfour in 2003, she was a partner in the Washington, D.C. office of Holland & Knight, LLP, the nation’s second largest law firm, specializing in real estate development and finance. Her area of emphasis is affordable and senior housing development and the programs administered by the U.S. Department of Housing and Urban Development. 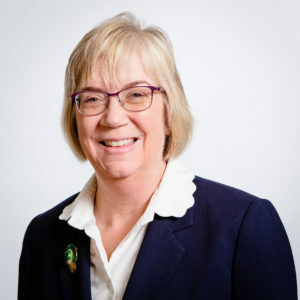 Susan has served on the boards of Affordable Housing Finance magazine, the Housing Bond Report, the Housing and Development Reporter and the National Leased Housing Association. In addition to publishing numerous articles relating to housing, Susan authored the Bond Financing chapter for Warren, Gorham & Lamont’s Housing and Development Forms and Commentary. She served in the Reagan Administration as Special Assistant to the Chairman of the U.S. Consumer Product Safety Commission and Special Assistant to the Chairman of the U.S. Merit Systems Protection Board. She graduated with a B.A. in Literature from the American University in 1983 and with a J.D. from The Catholic University of America in 1986, both in Washington, DC. Phill Joined Balfour in March of 2018 as the companies Chief Operating Officer. Phill has spent the majority of his life and career in Senior’s Housing, in nearly every function. 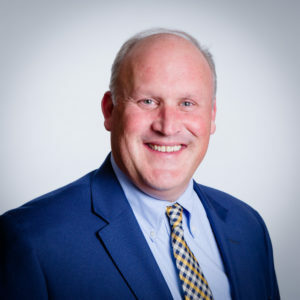 The bulk of his career has been spent in operations as an Executive Director for over a decade and a Vice President of Operations for nearly 5 years. Phill’s passion has been on creating innovative ways to improve Resident and Employees satisfaction while ensuring that quality is at the forefront of every decision. Phill attended Fresno State, where he studied Gerontology with an emphasis on Business. Phill Resides in Boulder with his wife Erin, his daughter Harper and their dog, Bella. Mark joined Balfour in April 2016 and is Vice President of Finance. 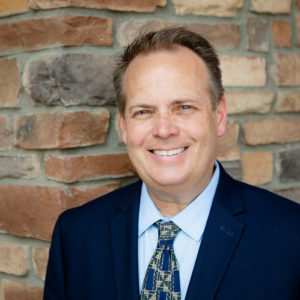 As a senior financial officer and Certified Public Accountant (license inactive), Mark has over 30 years of experience in the areas of public accounting, financial services, capital markets and real estate investment. 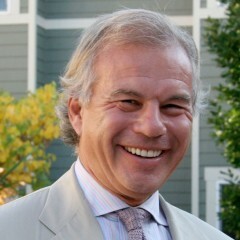 Prior to Balfour, Mark has been a key participant in a $30 million public stock offering, mergers and acquisitions, negotiated and structured over $600 million in debt financing and managed the multi-billion Treasury operation for real estate investments in multiple asset classes including multi-family and senior living properties. Additionally, Mark brings extensive experience in finance related process improvement that has generated significant operating efficiencies and proficiencies and growth management. 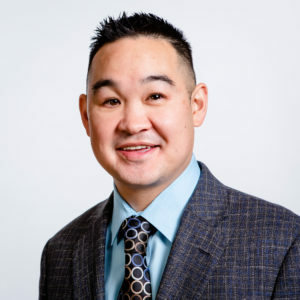 Mark is a graduate from the University of Denver where he obtained a Bachelor of Science in Business Administration with a major in Accounting. Jeanette Allen RN BSN LNHA, joined Balfour in November 2018. She has over 25 years of nursing experience, most of this time spent in leadership in Skilled Nursing and Senior Housing. Prior to joining Balfour, Jeanette spent a majority of her career as a Director of Nursing, Nursing Home Administrator and the last several years in both Regional and Divisional Nursing roles for a top 10 senior living provider. Her experience makes her uniquely qualified to lead our clinical teams in ensuring that Balfour is providing the best quality of care and wellness for our residents. 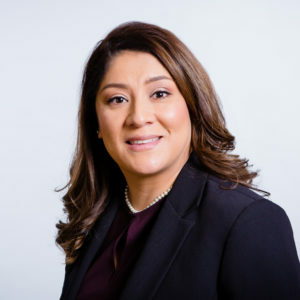 She will be focusing on enhancing Balfour’s electronic medical record platform, quality management programs, and consistency in policies and procedures across Balfour’s communities. She will partner closely with our Life Enrichment, Memory Care and Culinary teams as part of Balfour’s holistic approach to Wellness. Jeanette is passionate about ensuring our care teams are provided the training and support they need to give our residents and their families the best care and service possible. Jeanette resides in Erie with her husband Sam, their teenage son Sam, and their 10-year-old twins, Trevor and Reagyn. 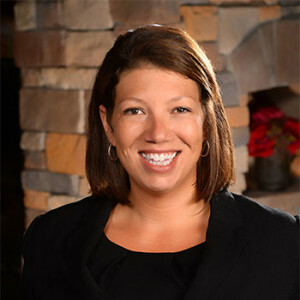 Brandi rejoins Balfour as the Vice President of Sales after previously working for the company from 2004 to 2009, when Balfour opened its first independent living community in Boulder County. Additionally, she has held significant professional positions, including Sales Manager for a senior living community-based in Beaverton, Oregon, Transportation Manager/Events Department for the National Hockey League in New York City, and also spent six years organizing and operating events in the hospitality industry. Brandi earned a bachelor’s degree in sport and special event marketing from the University of South Alabama. She and her husband, Read, along with their daughter, Emmie, and golden retriever, Gypsy, spend their time hiking, biking, rock-climbing, fishing and exploring the beautiful Rocky Mountains. Balfour is excited to welcome Eric Bressler as the new Regional Vice President of Operations. He will oversee the Louisville campus, which is Balfour’s flagship location and home to over 400 residents. 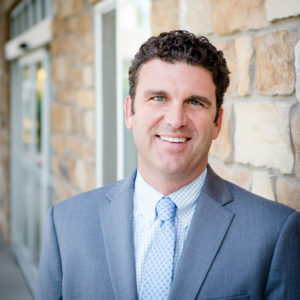 Before joining the Balfour team, Bressler worked for another senior living community, both as the Executive Director in Northern California and the Regional Vice President for 18 communities on the east coast. He had spent 27 years in the hospitality industry before realizing his passion for a career in senior living. After searching for a senior living community for his grandmother, he made it his mission to assist families with making the same deeply personal and sensitive decision. Lindsay joined the Balfour family in August 2013 as the Marketing Manager. Lindsay works closely with fellow Balfour staff members and external vendors to share the Balfour Senior Living brand and vision. She performs a wide variety of marketing activities that include event planning, advertising, online branding strategy, and development of corporate marketing collateral. Prior to joining Balfour, Lindsay worked in the health insurance industry as a Marketing and Sales Coordinator and also as a Sales and Service Representative for a Colorado based not-for-profit provider. Lindsay received a bachelor’s degree in Marketing from Colorado Mesa University, in Grand Junction, Colorado. Katie has been a part of the Balfour team for almost 20 years and came on board shortly after the opening of Balfour Retirement Community in 1999. 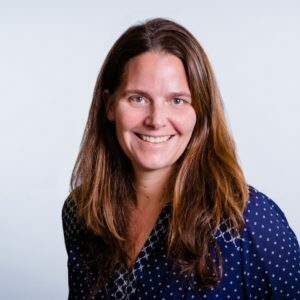 She performs a wide variety of duties as Office Manager and is responsible for supporting the company’s corporate initiatives and office operations as well as serving as the right hand to Balfour’s Founder and CEO, Michael Schonbrun. Katie graduated with a bachelor’s degree in Psychology from Denison University in Ohio. She and her husband Curtis live in Louisville and have two daughters.